Merry Christmas! The holidays are here, and so is our weekly round up of this week's Royal Caribbean news. There was a lot of Royal Caribbean news this week, but a majority of the headlines surrounded a shore excursion accident in Mexico for some guests from Serenade of the Seas. At least 12 tourists died in the crash. Royal Caribbean has confirmed 27 cruise ship passengers were on the bus that suffered the accident, which were sailing on Serenade of the Seas and Celebrity Equinox. The crash occurred as the bus was on its way to the ruins at Chacchoben, about 110 miles south of Tulum. We're hearing Royal Caribbean will raise its automatic gratuity rate. 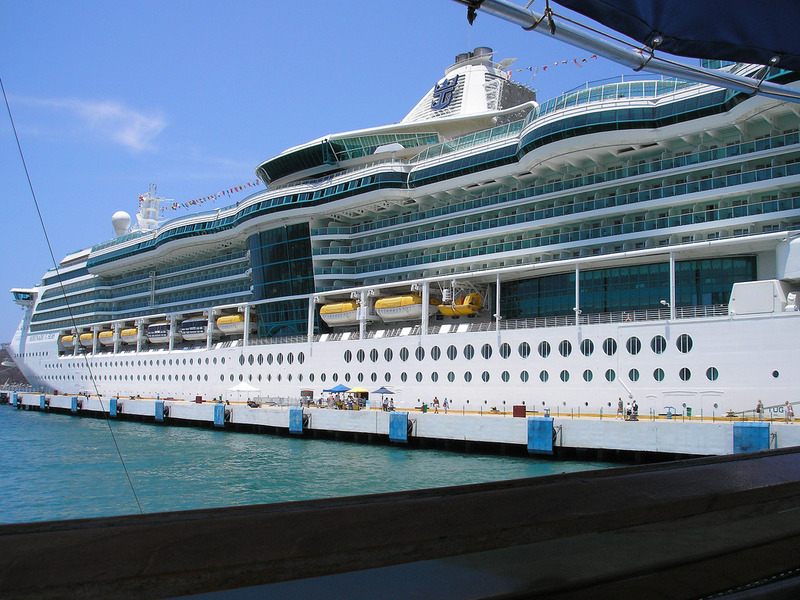 Independence of the Seas had a gastrointestinal virus that affected 332 passengers. Royal Caribbean shared new Symphony of the Seas construction photos. Check out these 7 surprising facts about Harmony of the Seas. The over the water cabanas at Labadee's Barefoot Beach are back. We answer the question of what time to get to your cruise port on embarkation day. Royal Caribbean won five awards at the 2017 Travel Weekly Readers Choice Awards. Shay Mitchell has a new Adventurist video to share this week. Royal Caribbean is planning to update its casino rewards program. Royal Caribbean Cruises Ltd. named a new Chief Information Officer. The 229th episode of the Royal Caribbean Blog Podcast is now available and this week, we are sharing three wishes for Royal Caribbean. On this episode, Matt and Billy make wishes for changes we would make if we had access to a genie (and opted not to wish for wealth and a long life). So many of our readers have reached out to us to ask how they can help the blog and we are introducing the Royal Caribbean Blog Insiders for just that reason. 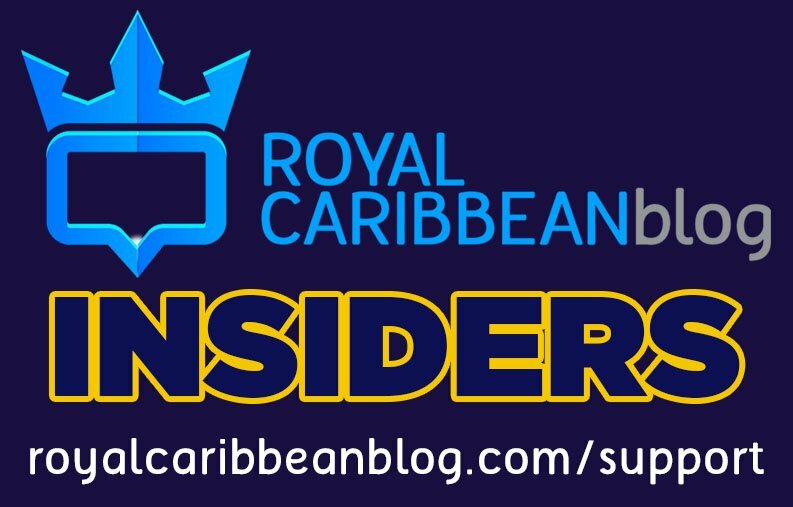 The Insiders group is a way readers can contribute to Royal Caribbean Blog and help fuel some of the really amazing ideas, projects and new content that we have lined up. As a way of saying thank you for your contribution, there are some fun rewards for being a member of the Royal Caribbean Blog Insiders. Becoming a member of the Royal Caribbean Blog Insiders is completely up to you and you can cancel at any time. No questions asked! As always, thank you for visiting Royal Caribbean Blog and being a part of our community! Daily Post is reporting Holyhead, England is considering building a new cruise berth to accomodate large cruise ships. Skift is reporting on how cruise lines will keep trying to get your attention in 2018. Eat Sleep Cruise shared 20 top family cruise tips. Cruise Critic reported on Royal Caribbean's return to St. Maarten. Shooting the Sea Breeze shared the different sanitation levels Royal Caribbean employs.